With the bowling season fast approaching, an overwhelming number of greenkeepers are making their way to Dennis and SISIS Bowling Green Maintenance Seminars, to gain advice and tips on best practice. The popular seminars by the suppliers of ground maintenance equipment, are designed to educate greenkeepers on how to maintain and look after bowling greens. Combining insightful seminars and practical tips, a number of industry experts take to the stage to discuss a wide range of key topics. Other topics discussed included grass seed – Luke Hunt from Barenbrug UK advised delegates on how to choose the correct seed for their greens, and a Turf Clinic enabled the audience of greenkeepers to ask their own questions to the panel of expert speakers. The day also included an on-green demonstration in which delegates got the opportunity to see a number of turf maintenance techniques in action. 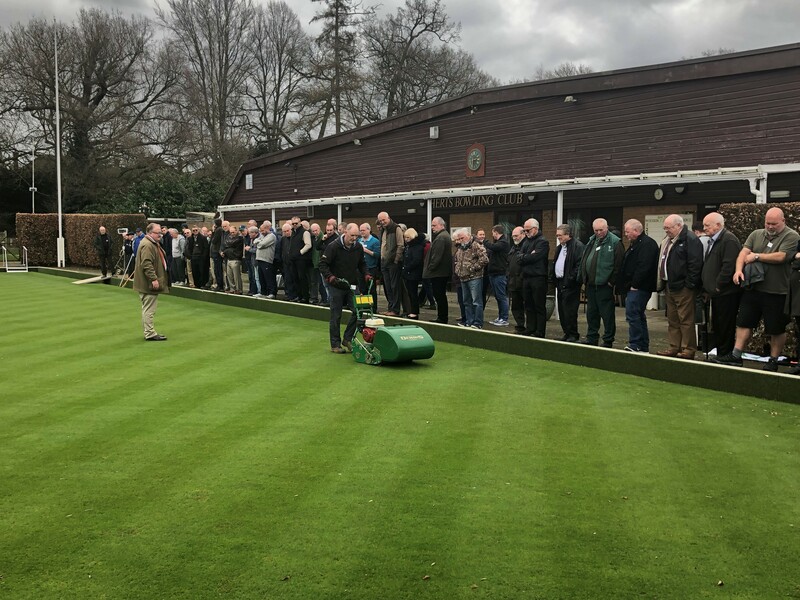 John Hay, Hertfordshire bowls greens co-ordinator, worked alongside Dennis & SISIS in arranging the seminar and felt that the day was a huge success. 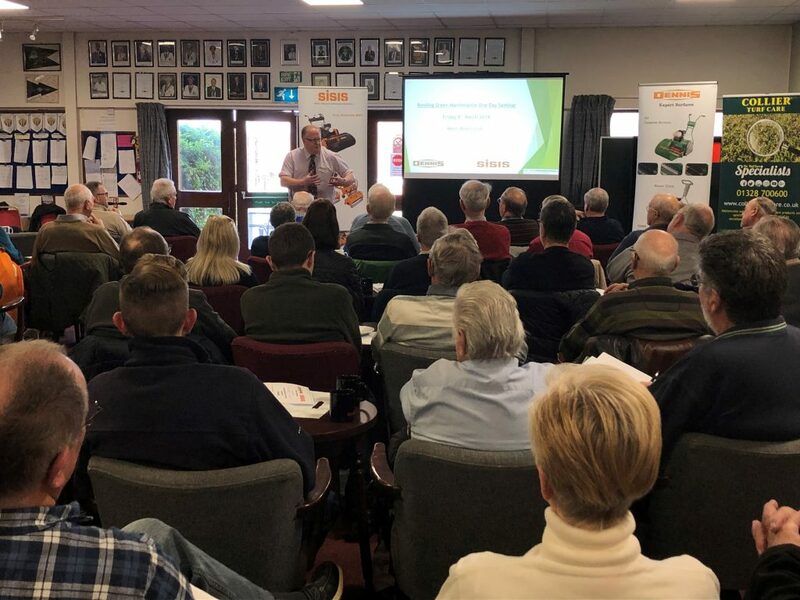 “It was invaluable to all of the clubs that attended; the speakers were amazing, there were a few myths put to bed about what should and shouldn’t be done and there was a nice turf clinic which gave the greenkeepers the chance to speak their minds. Tuesday 9 April – Hykeham Bowls Club, North Hykeham, Lincolnshire. Wednesday 10 April – Ashbourne Bowls Club, Ashbourne, Derbyshire. Thursday 11 April – Hewell Bowls Club, Redditch, Worcestershire. To register for the FREE and highly informative seminars, please contact Roger Moore on 01332 824777 or email roger.moore@dennisuk.com.